A opportunity to acquire a substantial semi detached house offering flexible accommodation for the extended/growing family or those looking for a home office/students/home & income. The internal accommodation is arranged over three floors. The ground floor has a generous lounge leading to a dining conservatory, kitchen, utility and a ground floor bedroom with en-suite wet room. The first floor has three bedroom and family bathroom. The loft has been converted and offers bedsit style bedroom with space for easy seating & bed. The room has a walk in wardrobe and en-suite shower. 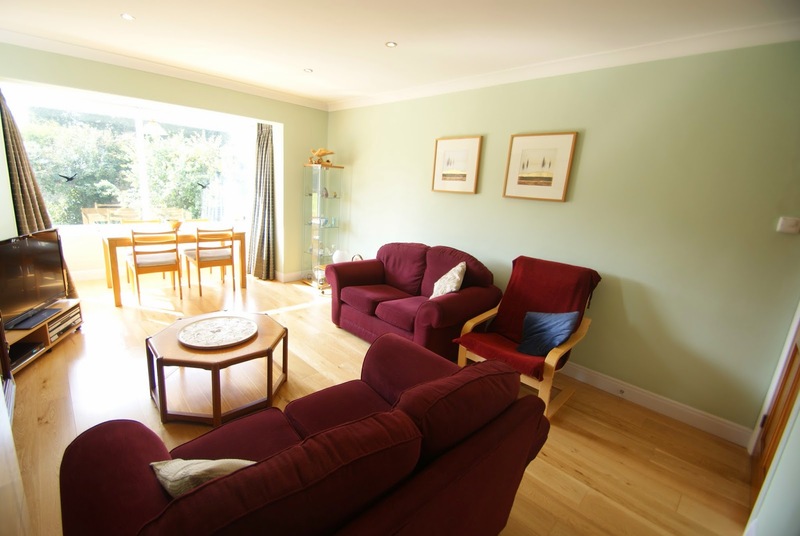 Externally there is off road parking for 4 vehicles and a small rear garden with patio and lawn. The property is well situated, with the access lane only frequented by residents as it is a no through road. The town centre with all its amenities is within level walking distance. Internal viewing of this property with flexible accommodation is recommended for those buyers looking for extended living or bedroom space. An immaculately presented bungalow situated in a cul-de-sac location in the popular village of Kingskerswell. This deceptively large property offers accommodation over one level and comprises three bedrooms (two doubles, one single), bathroom, lounge/diner, separate WC, kitchen and conservatory. 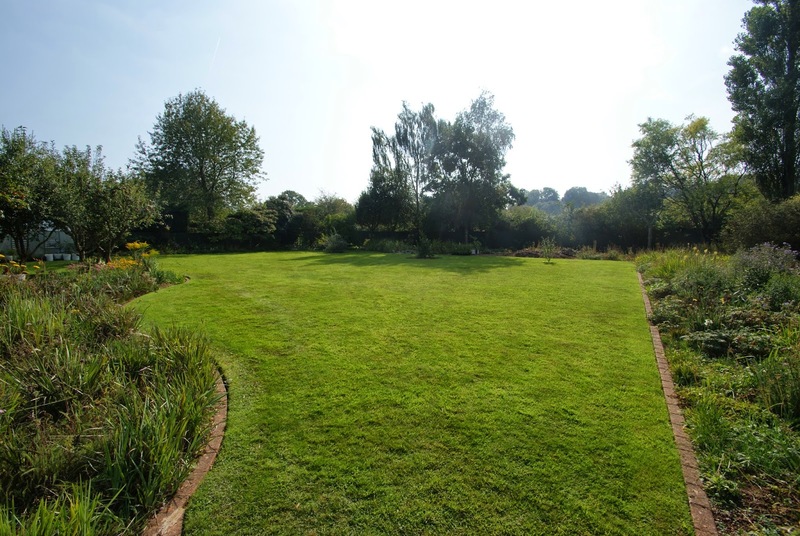 A key feature of this property is the very impressive level rear garden which has been well-maintained. The property benefits from driveway parking and detached garage, under floor heating and uPVC double glazing. A modern terraced house with accommodation arranged over two floors and briefly comprising entrance hall, kitchen, sitting/dining room with opens onto a raised deck, first floor landing, one double bedroom, one single bedroom and a bathroom/WC. Outside there is a garden to the front with steps leading to the front door and a garage in a nearby block. The rear garden is accessed from the sitting room onto a raised deck with steps leading down to a lawn area and also enjoying an open outlook. An internal inspection is highly recommended to appreciate the accommodation on offer. 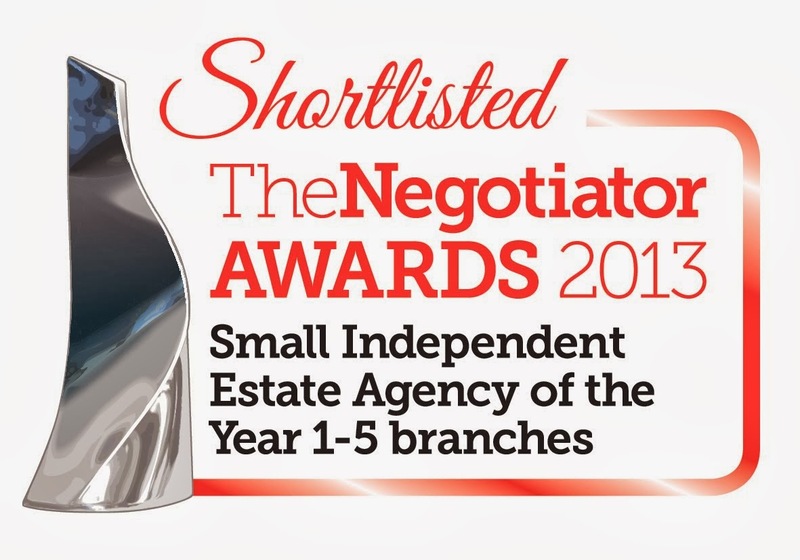 Throughout the process of negotiation and then buying a property through Williams Hedge I found the agency to be efficient, reliable, prompt and courteous. 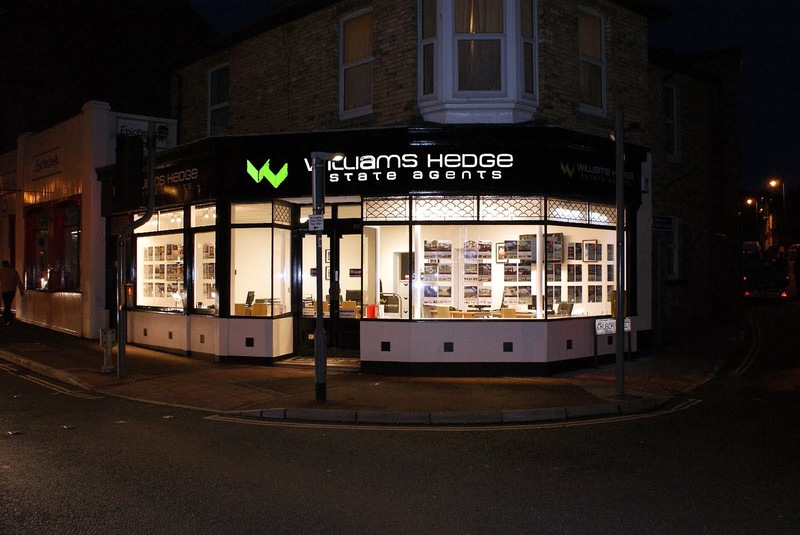 If for any reason I decide to sell the property in the future I would definitely ask Williams Hedge to handle the sale. Built in the 1960s' in a sought after area of level Upper Preston with good access to the ring road and close proximity of Occombe Farm and its amenities is a two bedroomed detached bungalow with useful loft rooms standing on a level plot. 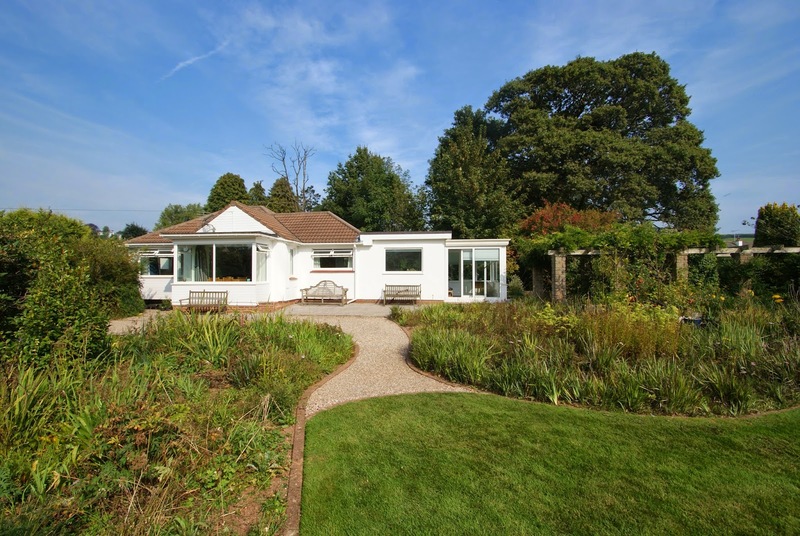 Externally the property incorporates level driveway parking with garage, level access to the front door with lawned front garden which (could be converted to further parking if required) and a 40ft by 35ft level rear garden. Internally there is a bright generous lounge of approximately 20ft with dual aspect, generous entrance hall, fitted kitchen, four piece bathroom suite and two ground floor bedrooms. The loft has been converted (informally) to provide a further two adjoining rooms with velux windows. The property is gas central heated with combi boiler and has full double glazing including front and rear doors and uPVC fascias and soffits. The property is now vacant and available for immediate occupation. Enjoying a tucked away location this semi-detached house which is attached on the first floor only, has been refurbished to a very high standard with accommodation briefly comprising an open plan sitting room/dining room/kitchen to the ground floor, with doors opening onto a raised deck. On the first floor are three good sized bedrooms, the master with an en-suite shower room and a bathroom/WC. 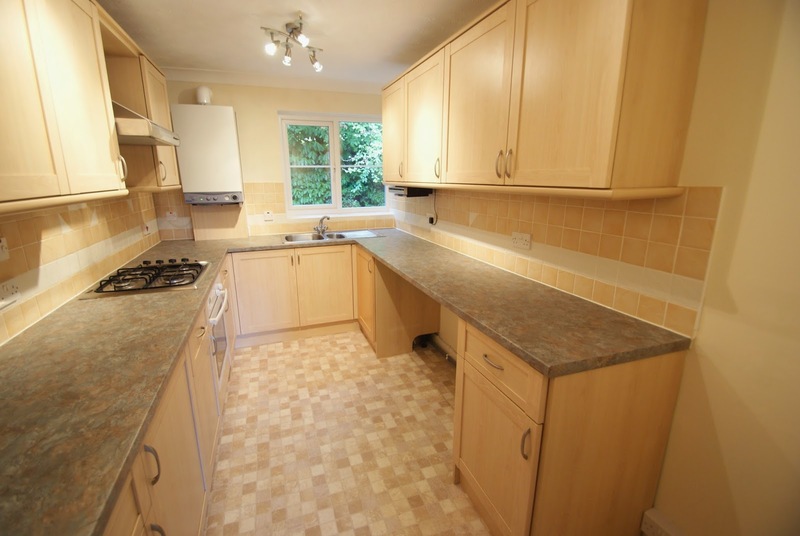 The property is further complimented throughout with uPVC double glazing and gas central heating. Outside is an enclosed rear garden and allocated parking. An internal inspection is highly recommended to appreciate the quality of accommodation on offer. 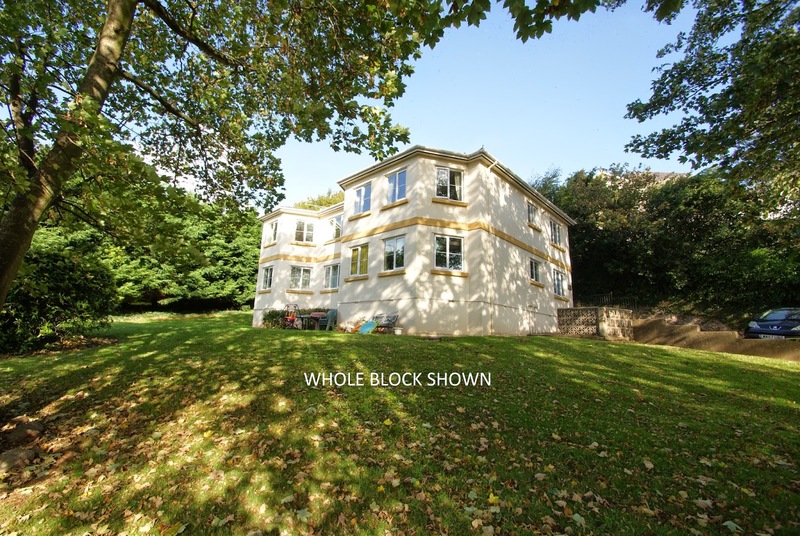 Located just off St Pauls Road the property is conveniently situated for the amenities of Newton Abbot town centre, access to the A380/M5 for Exeter and is within walking distance of Newton Abbot railway station with a mainline connection to London Paddington. 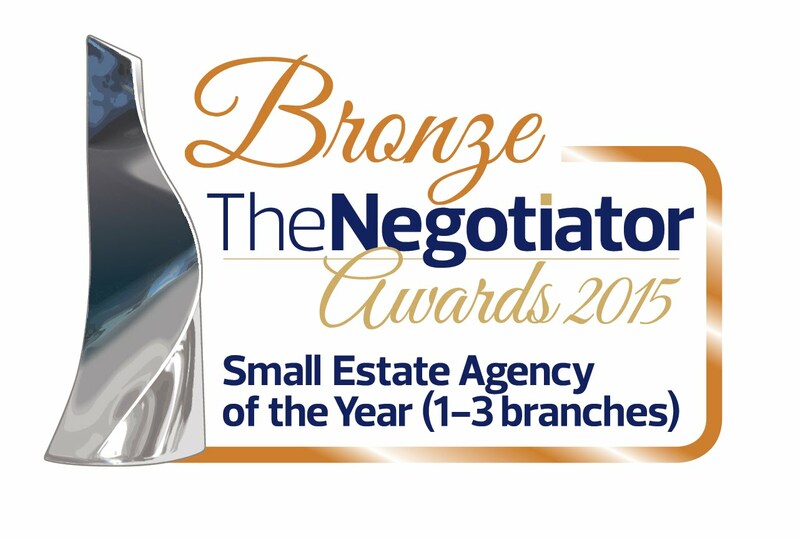 We found Williams Hedge Estate Agents a very professional and courteous company. 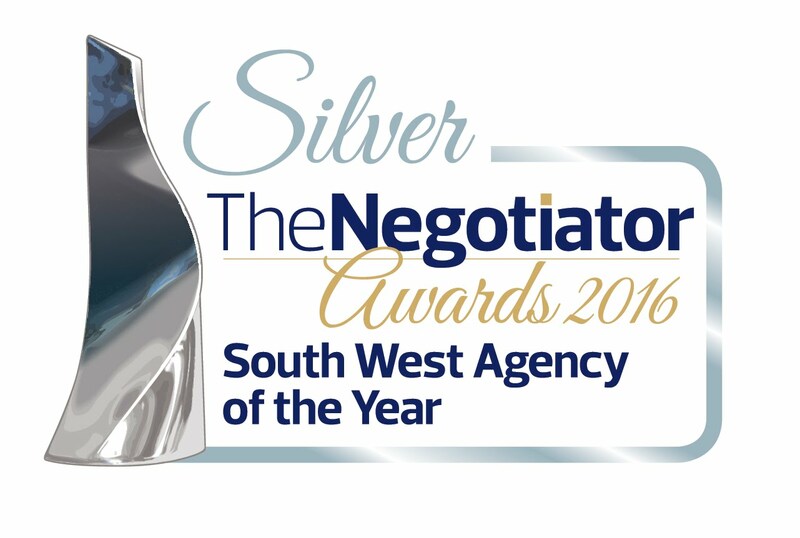 They provided us with clear concise information making the whole process of buying our first home as straight forward as possible. We will recommend you to family and friends, we will certainly use your services again in the future. A Most Spacious Linked House in a cul-de-sac position | Reception Hallway | Lounge with open fireplace | Quality Fitted Kitchen | Dining/Conservatory | Ground Floor Study/Hobbies Room/4th Bedroom | Cloakroom/W.C | Utility Area | 3 Double Bedrooms | Bathroom/W.C | Gas Central Heating | UPVC Double Glazing | Driveway Parking | Part Converted Garage | Enclosed Rear Garden with covered entertainment area & Hot Tub | Cul-De-Sac Position | Oldway School Catchment Area | No Chain | Viewing Recommended. This extremely well presented and deceptively spacious three bedroomed linked house occupies a residential cul-de-sac position around ¼ of a mile of the popular Oldway primary school and approximately 2/3 of a mile from Paignton town centre which offers a fine and varied range of shopping facilities and amenities, railway and bus station. Features of the accommodation which is a credit to the vendors include reception hallway, a good sized lounge with open fireplace, fitted kitchen with wood block work tops and opening through to a dining conservatory which overlooks the rear garden and leads out to a covered entertainment area. Also on the ground floor is a useful study/hobbies room which has been converted from the rear of the garage and a utility room plus ground floor cloakroom/W.C. 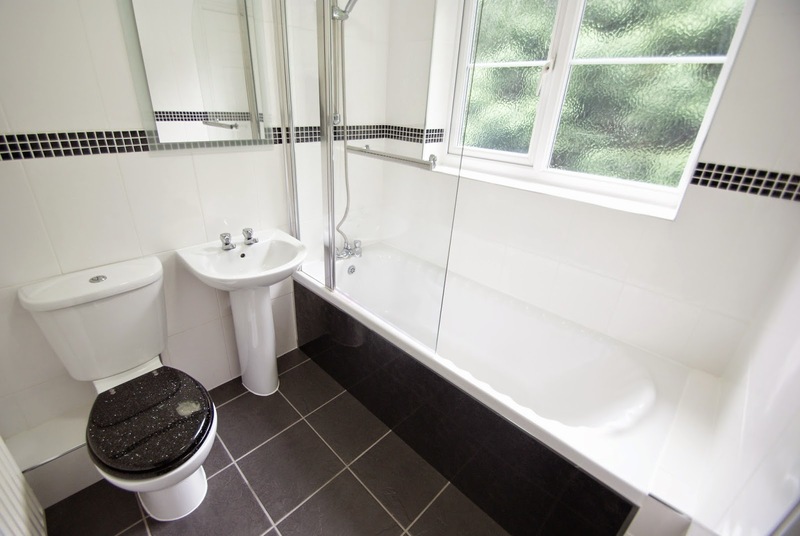 On the first floor there are three double bedrooms and modern bathroom with bath and separate shower cubicle. Outside there is driveway parking leading to the part converted garage and an enclosed rear garden which is ideal for entertaining and features gravelled areas plus timber dun decks, covered entertainment area and six person hot tub. An internal inspection of this gas central heated and UPVC double glazed property is highly recommended to fully appreciate the size of the accommodation on offer. An Extended and Beautifully Presented Detached House | Reception Hallway | Lounge | Dining Room opening to Quality Fitted Kitchen/Breakfast Room | Ground Floor Shower Room/W.C | 3 Bedrooms | Family Bathroom | Corner Plot Gardens with lawn, patio and timber decking | Garage & Driveway Parking | Gas Central Heating | UPVC Double Glazing | Viewing Highly Recommended. This extended and superbly presented three bedroomed detached house occupies a residential position within the popular area of Roselands close to local shop, primary school and supermarkets and with excellent public transport connecting the town centre of Paignton. The coastal town of Paignton offers a varied range of shopping facilities and amenities, railway and bus station plus beaches and harbour. Features of the accommodation which is a credit to the vendors include good sized entrance hallway opening to a lounge with feature fireplace and also to the dining room which in turn opens into the peninsula breakfast area and also has French doors leading to the rear garden. 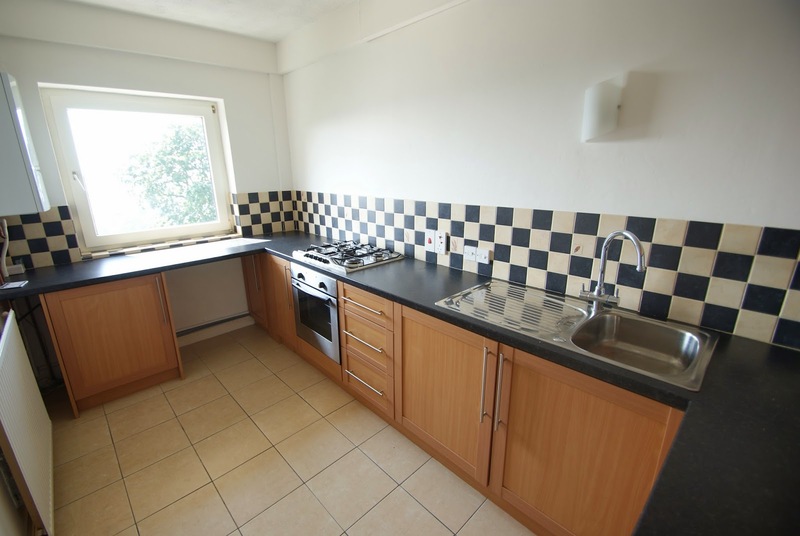 The quality fitted kitchen/breakfast room includes an integrated dishwasher and large range cooker and an abundance of units. Also on the ground floor there is a shower room/W.C, whilst on the first floor there are three good sized bedrooms and the family bathroom/W.C. Outside, the property benefits from a corner plot garden and features an enclosed rear garden with lawn, timber decking and patio plus driveway parking leading to a garage. An internal inspection of this gas central heated and UPVC double glazed property is highly recommended to appreciate both the size and quality of the accommodation on offer. 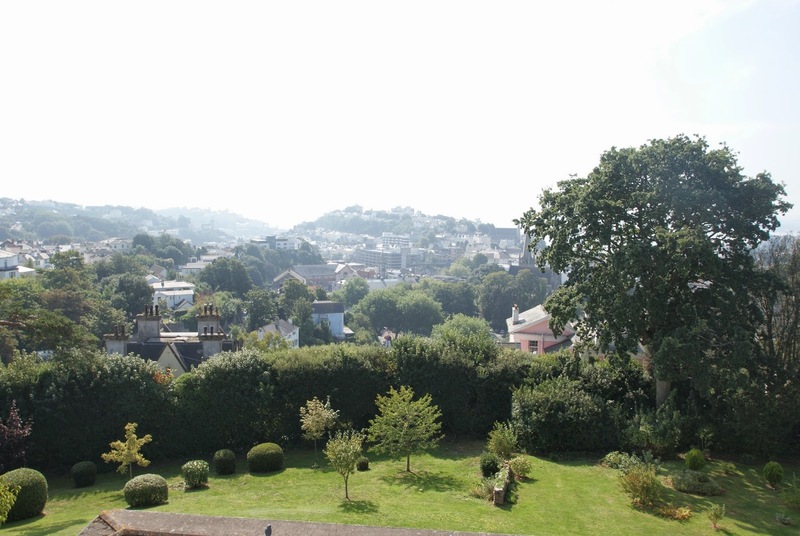 This beautifully presented apartment offers generous accommodation with entrance hall, two double bedrooms, bathroom, kitchen and large lounge/diner, the property has been recently re-carpeted and is situated in a highly desirable location within easy walking distance to the town centre and the harbour. 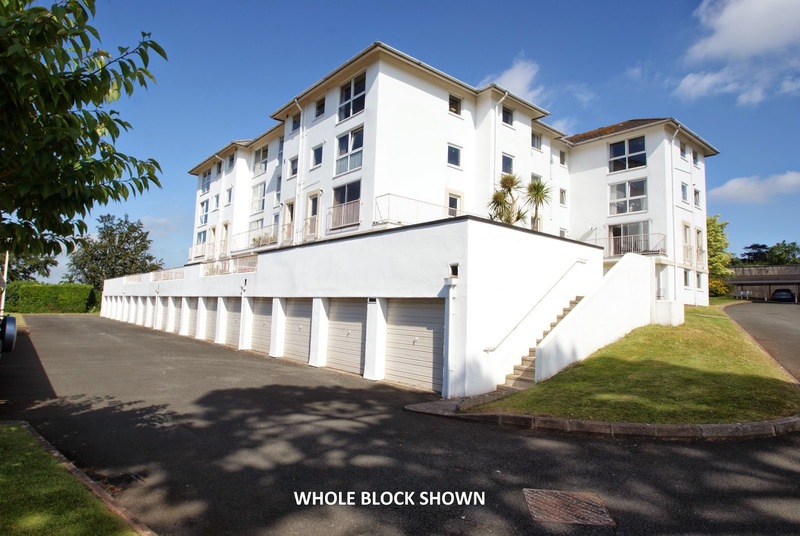 Externally the property benefits from an allocated parking space and communal gardens. Thank you for all your help- you went the extra mile on many occasions and I was so grateful. You have made a stressful time much easier.